1. Collection and dissemination of research-based information on healthy lifestyle. 2. Organisation of events in the form of seminars, lectures and camps aimed at spreading knowledge on healthy lifestyle and disease prevention as well as publication of relevant printed materials. 3. Manufacturing healthy lifestyle food products. For such a purpose a private limited company Bon Soya OÜ was incorporated on 23/12/2003. The program offered at our Center is a version of the NEWSTART program developed at Weimar Institute (Weimar Institute, 20601 West Paoli Lane Weimar, CA 95736). Ester Lietuvietis was trained in this program at Weimar Institute under supervision of Vincent E. Garduer, M.D., in 1994. The Estonian version of the NEWSTART program is constantly being brought up to date by using the results of the most recent research on relevant subjects. Ester Lietuvietis teaches the fundamentals of the “New Beginning” program. She has lectured in the US, Germany, Moldova, Finland, Norway, Belorussia, Latvia, Lithuania, Estonia, Ukraine and Russia. 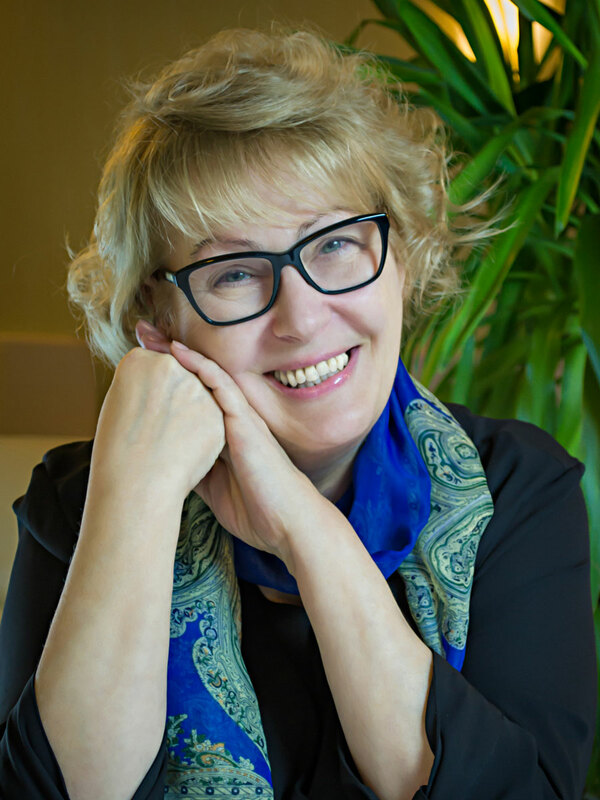 Ester Lietuvietis has a bachelor’s degree of Tartu University. Natalia is the manager of the New Beginning Center and a consultant on the “New Beginning” program. She has a bachelor’s degree in Economics of Kaunas Technical University. 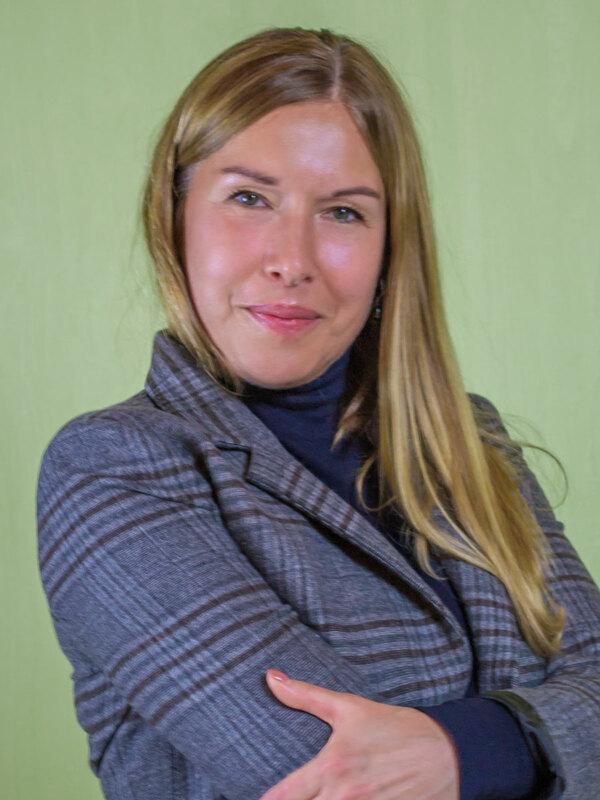 Natalia has a certificate on functional skin disorders treatment methods by using NATINUEL cosmetic products issued in Tallinn by Guido Cappare, PhD in Biology. Roman is a coach in healthy lifestyle. He took a special training in healthy lifestyle in Minsk and a training in hospitality industry. Roman cooks healthy meals for the guests. He has musical education and holds a bachelor’s degree in computer science. He has a bachelor’s degree in economics given by Kaliningrad State University. 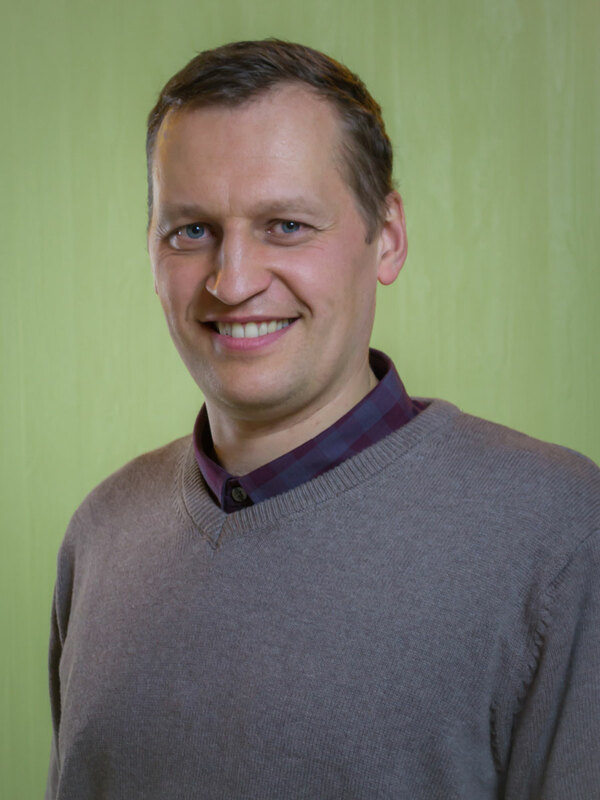 Sergei has an extensive experience in vegan and health food production technology. He also serves as the production director in Bon Soya OÜ. 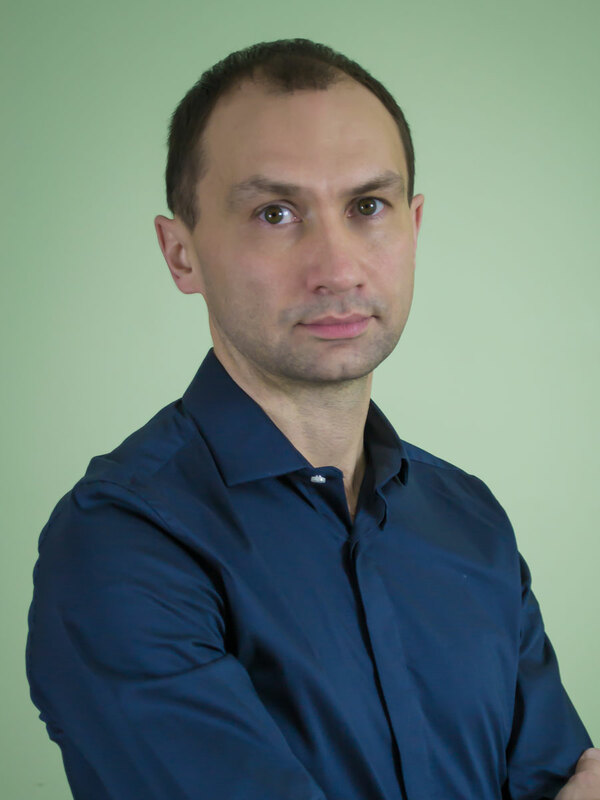 Sergei is an author of the “New Beginning” cookery book. He translated a large volume of materials on healthy eating. Is in charge of medical assistance at the “New Beginning” Center. 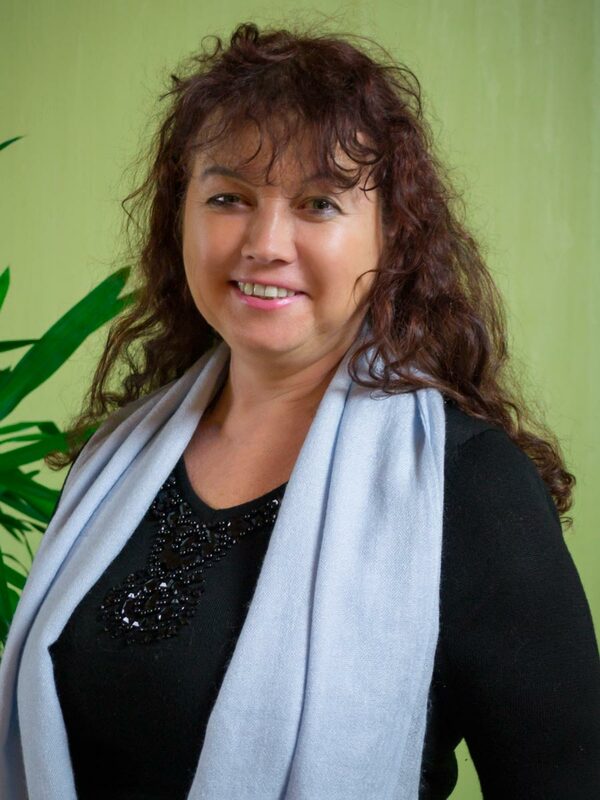 She is trained in hydro/massage therapy at Tallinn Massage and Health Academy. 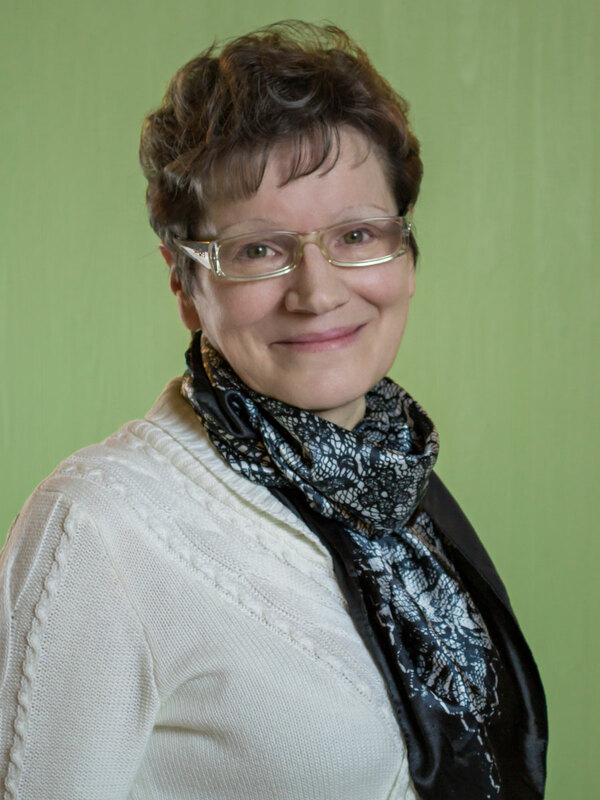 Birute took a training on healthy lifestyle in Lithuania. She has a degree in nursing. Jelena consults the patients and assigns therapies at the “New Beginning” center. If necessary, she books a patient for an appointment with a relevant medical professional. She has a higher education degree in nursing given by Tallinn Medical School. Jelena for many years worked as a nurse at an ENT practice. She is constantly improving her skills and knowledge. Valentina consults the patients and assigns therapies at the “New Beginning” center. She worked for many years as a head nurse in the intensive care unit. She has working experience of an anaesthetic technician. Valentina has a degree in nursing. 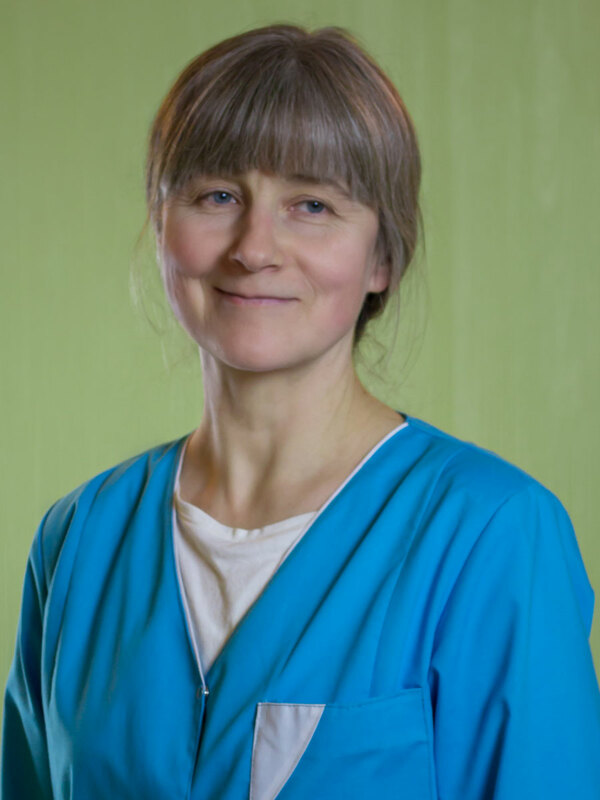 Marianne is physiotherapist and BEMER physical vascular therapy assistant. She a specialist on musculoskeletal disorders and movement therapy. 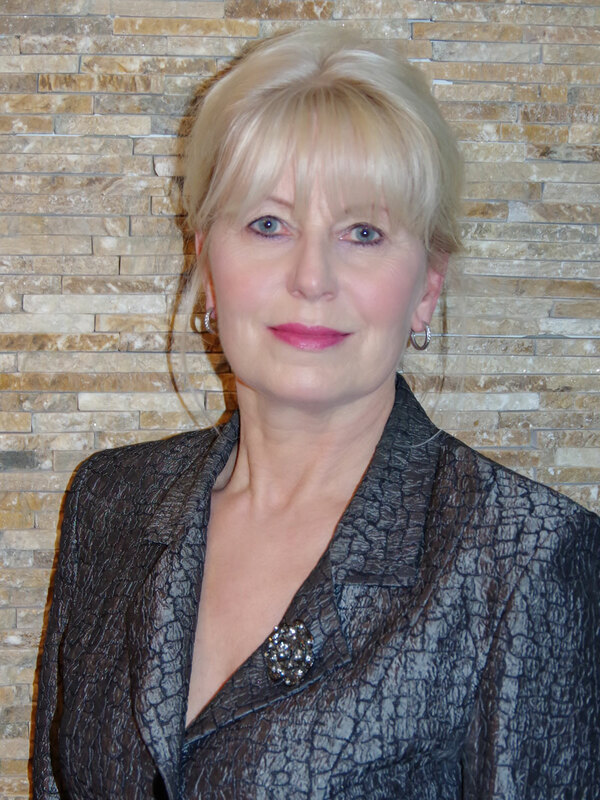 Marianne is very knowledgeable in massage therapy. She has a bachelor’s degree given by Tallinn University.